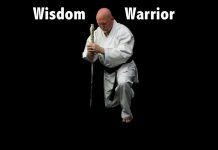 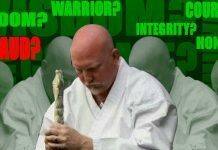 18.1 million Americans participated in karate or some other form of martial art at least once in the past year. 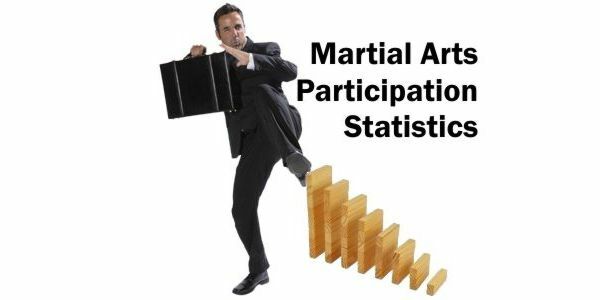 5% of adults say they participated in martial arts last year at least once, and 28% say they do martial arts “every chance they get.This group splits fairly evenly between men and women. 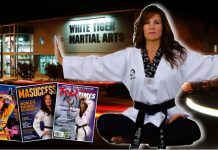 There are approximately 30,000 martial arts schools in the United States.